Battery life, and how much performance we can get out of our devices, is front of mind for everybody these days. Especially important for us photographers is the battery life on our cameras. We’re not quite there yet with battery technology which will allow us to take images all day long, with everything switched on and still have power to spare. Thus, any little workaround which we can use to squeeze the most juice from the batteries we have is going to be useful. The tips below will give you a good starting point for optimising your camera and make sure you get the most images per battery charge for your money. However, the golden rule is always to carry spare batteries for whatever devices you have – camera, flash, wireless devices. Also, power saving on a camera can use the same analogy as a on smart phone. Generally, turn off everything you don’t need, turn down the LCD brightness and to put your camera in its own aeroplane mode. 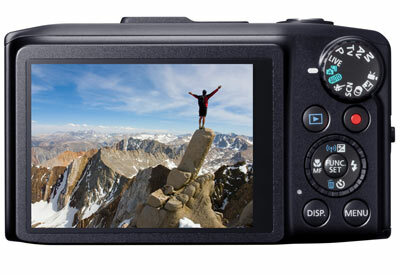 The latest crop of DSLR’s have all the wireless connectivity you could ever want. Wi-Fi, GPS, Bluetooth, etc. Turning these off uses less power and thus gives you longer battery life. On most cameras you will have to turn these off individually, while the latest bunch of Sony cameras have an ‘aeroplane mode’ along the lines of smart phones, where all this extra functionality is switched off via one global setting. This also forces you into the habit of only switching on what you need, when you need it. This includes lens and in camera stabilization. It’s a fantastic feature without going into the many benefits, but you don’t need to have it on 100% of the time. Wide-angle lenses can easily get away with image stabilisation being turned off most of the time unless in very low light. The more telephoto you go the more you rely on stabilization, but this also depends on the light conditions. Bright light or regular daylight doesn’t really need it and you’ll save a ton of battery life. If you really want to squeeze the most from the batteries, switching off sensor cleaning can be an option. I wouldn’t leave it off all the time, just on shoots. Then turn it back on when you have down days, so you know your sensor is getting regularly cleaned. Having the image you just shot come up instantly on the camera’s rear LCD screen is something we take for granted on our DSLRs, but the feature does use battery power. You can turn this feature off or set the images to only be displayed for the minimum amount of time. Nikon allow you to set time delays for many other categories such as menus and even light metering. This is also a good tip for replicating the old film days, when you had to make sure your exposure settings were on point. This is not just a great way for power saving, but also to check to make sure the LCD brightness isn’t over the top in general. If the brightness is too high and you use the screen to judge exposure, you may start under exposing images. There are also times when you will want to turn down LCD brightness anyway, like in bright sunlight. Turning down the brightness a little will save on overall battery power and give you practice in optimising the screen for your shooting situations. This one is a bit like how to treat your TV. If you’re not using it, turn it off, not on standby. It’s not so much a concern these days with cameras being ever better at conserving power, but if you’re not taking images for a few minutes, then switching the camera off is a good habit. You will have to get used to lots of switching on and off, but this is one of the best ways to know no powers is being used when it’s not needed. Unfortunately, rechargeable batteries don’t last forever. Therefore, keep an eye on how many shots you get per charge. When your battery gets low, make a mental note of how much charge has been used and how many shots you have left. Your camera should give you these readouts. 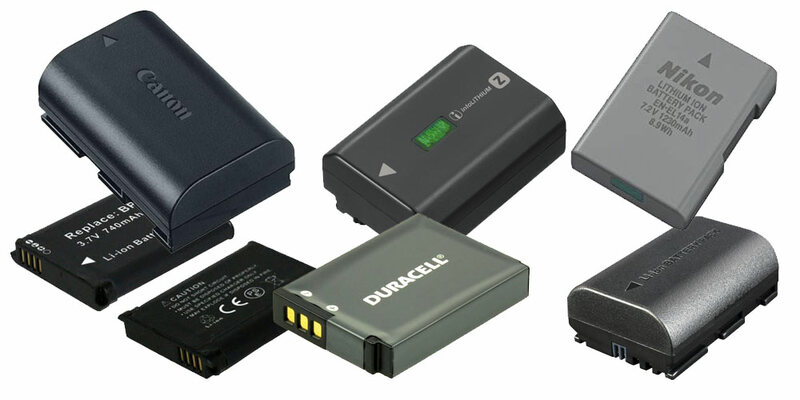 Soon as you see a drop-off of images per charge, it may be time to replace the battery. Number the batteries and you could even use a traffic light system, where you put a small red, yellow or green mark on the battery for its health. When it gets a red mark, it’s time for a replacement. Personally, I am super paranoid about battery life and have backups of my backup batteries. Having one or two spare batteries fully charged on a shoot but never get used is preferable to one suddenly dying and you’re left to use power saving tips. If it’s camera batteries alone, it’s worth the purchase of one or two extra and the extra size and weight is nominal. It’s great to have the peace of mind that every facility on the camera can be instantly used, but that also means battery life per charge drops considerably. The tips above can be used for either general power saving or to squeeze the nth degree out of a battery charge when you need it the most. Try out the tips above and you may find that they are not just good power saving tips, but also like LCD brightness a good way to optimise your images.